Load and Go will ensure that your cartage needs are taken care of with hauling trailers for hire and trailer transport available. 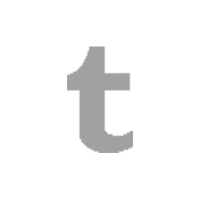 Providing a professional service, we pride ourselves on high productivity that our customers can rely on. Our Western Star trailer is modern and allows bulk haulage to reduce transport costs and keep your project running on time. Load and Go supply transport with the benefit of years of experience in the industry and a commitment to providing quality service that our competitors just can't match. Equipped to provide documentable reliability, our tipper trailers have GPS tracking and compliance logging technology. You can be sure where your equipment is when you use Load and Go for trailer transport. Each vehicle has back to base messaging, so we can stay in touch with the driver. 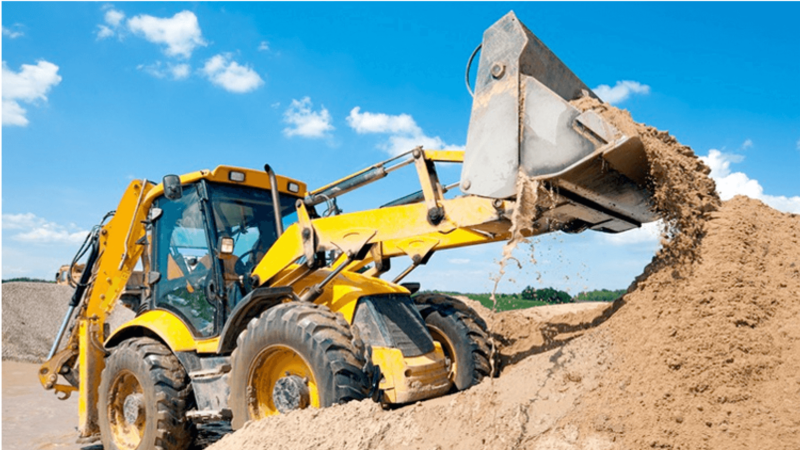 Our professional vehicle operators have decades of experience with hauling trailers and trailer delivery, providing government and civil contracts with service that complies with all relevant legislation and safety requirements. Our heavy duty Western Star truck trailers are top of the range and are serious all-rounders. 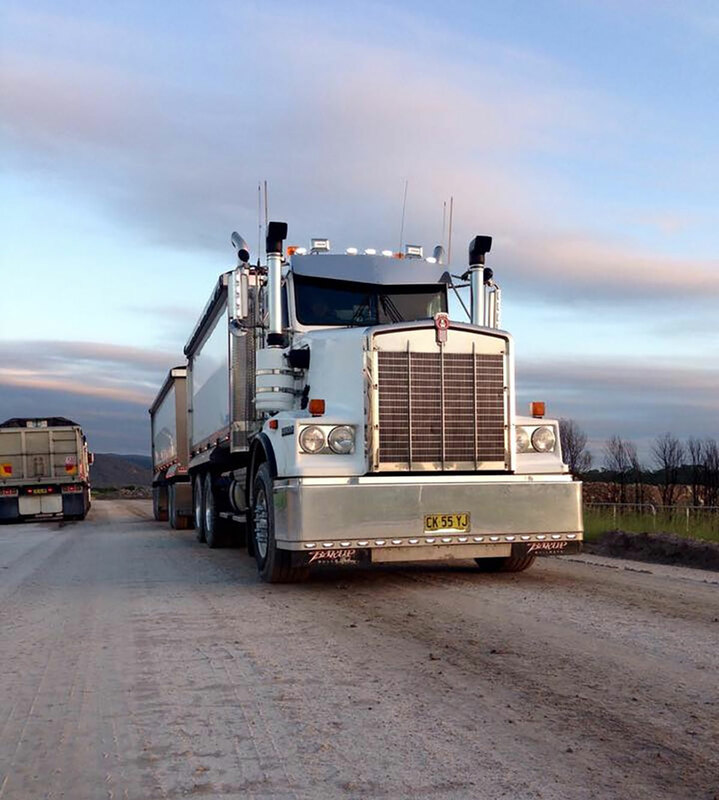 Our fleet is regularly serviced to ensure it is up for any bulk haulage operation in New South Wales. 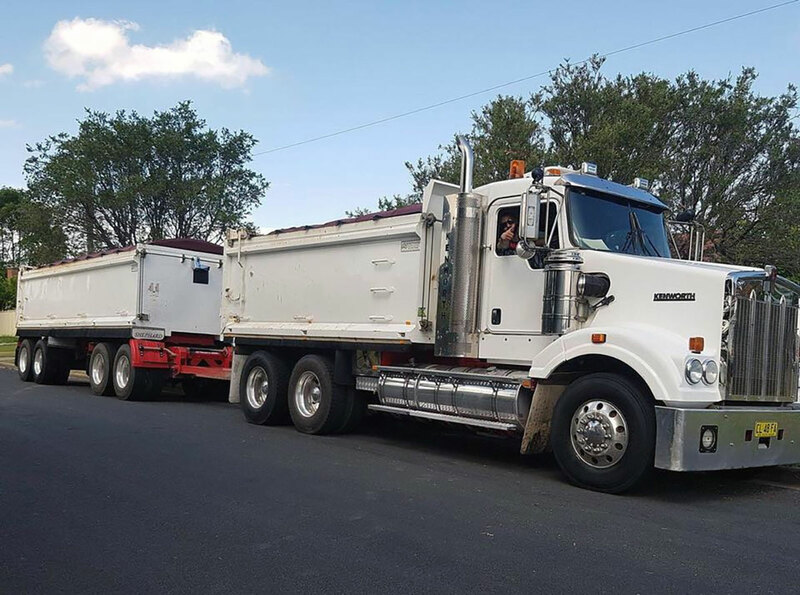 Based in Sydney, New South Wales and servicing locations within 200km, including Wollongong, Goulburn, Bathurst and the Central Coast, Load and Go will service your contract with a Western Star trailer that is well maintained and compliant with safety standards. Our tipper trailer operators are regularly audited for competency and our fleet complies with the National Heavy Vehicle Accreditation Scheme for Mass Management and Maintenance Management. Choose Load and Go when you need to be sure that your transport meets industry standards. Get a quote for trailer transport hire today. Trust Load and Go to get your project moving with trailer delivery and tipper trailer hire. Call us today for a prompt and reliable transport service from a company with over 15 years of experience in heavy vehicle industries. There is no job too big for our fleet.